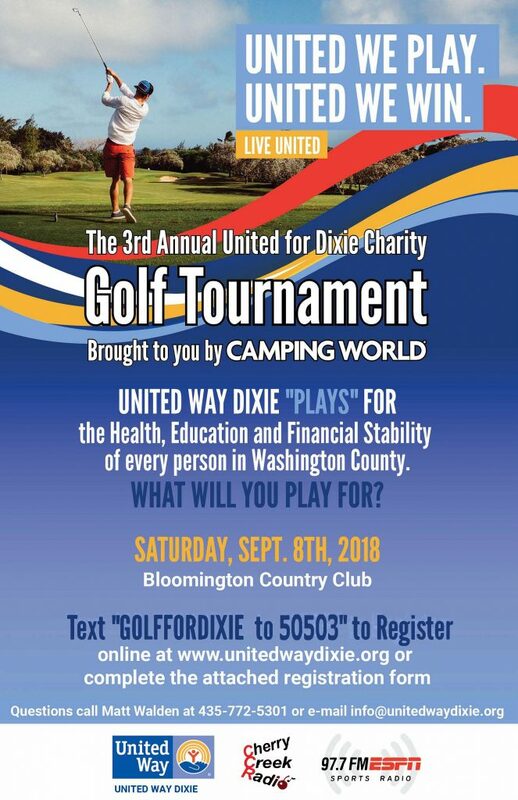 Come golf a day for United Way at the Bloomington Country Club’s “exclusive members only” 18 hole champion golf course during the 3rd Annual United for Dixie Charity Golf Tournament brought you by Camping World of St. George. 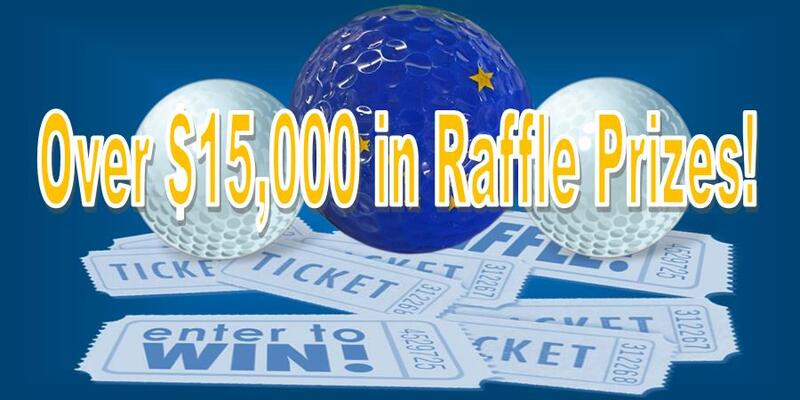 Proceeds to benefit United Way Dixie in support of their 15 non-profit Partner Charities working in the areas of HEALTH, EDUCATION and INCOME for Washington County. 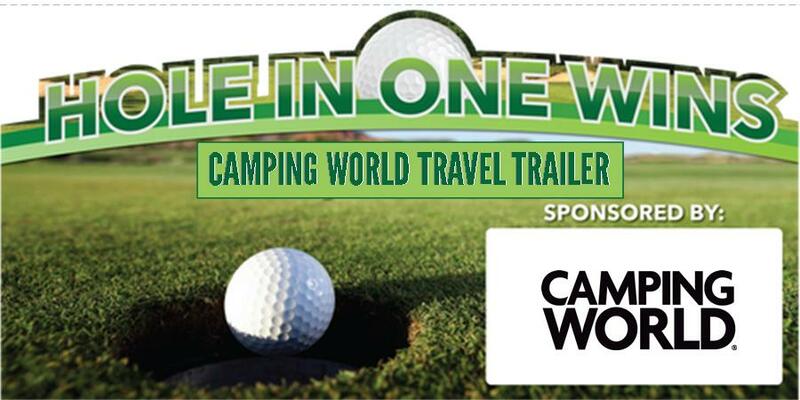 Camping World is excited to once again bring the Fall Charity Scramble and Golf Tournament to the St. George area. Camping World continues to provide a great experience for all event participants as well as their dedication to supporting their community. United Way Dixie is honored to share such a valuable partnership with business leaders such as Camping World! 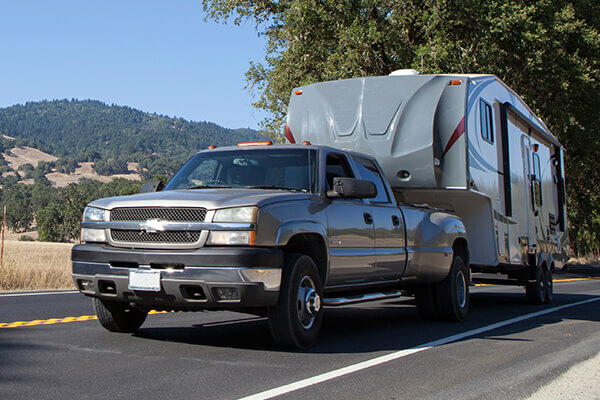 Camping World is America’s #1 source for RVs, camping accessories, RV maintenance and repair, and Good Sam is the world’s largest RV owners organization offering helpful technical tips, vacation planning, extended warranty, magazine subscriptions, roadside assistance and more to serve the outdoor enthusiast. Together, Camping World and Good Sam deliver more to those who love the RV lifestyle by offering one-stop shopping and resources for everything RV- and outdoor-related.